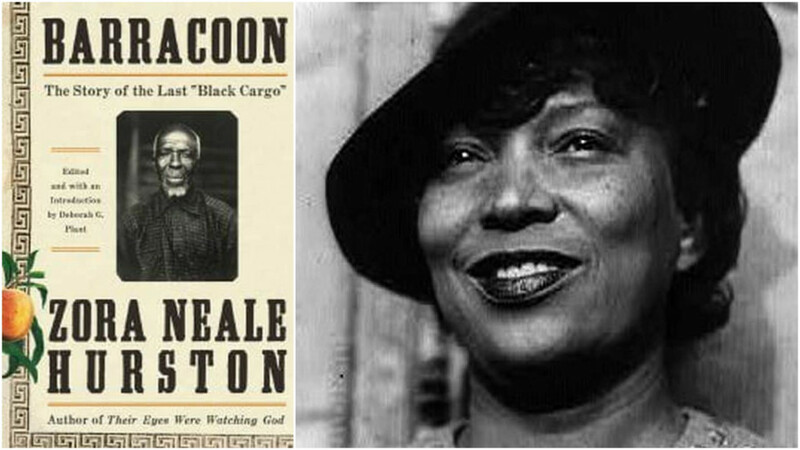 Zora (and her frenemy Langston) spent their lives doing what writers are supposed to do. Here is an example. And here is an excerpt.